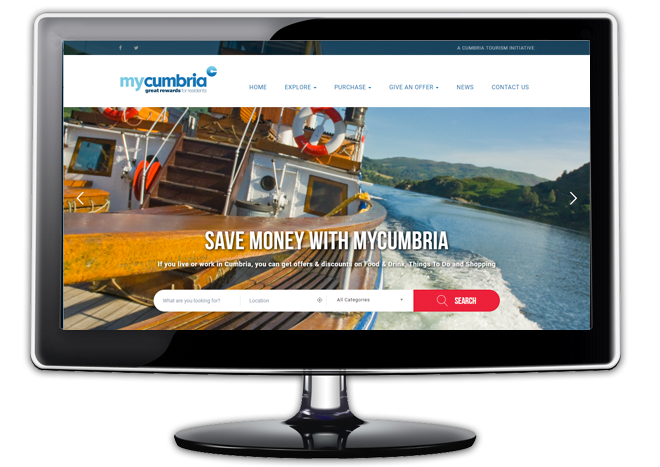 MyCumbria is a Cumbria Tourism membership scheme exclusively for Cumbrian residents, offering discounts and special offers on attractions, food and drink, leisure activities and shops throughout the entire county. We developed a WordPress website for the client. The site is built around the listed businesses which offer MyCumbria discounts. The site features an easy to use filter and search engine. The search results are displayed in a map or list view which allows users a quick overview of discounts available.